Stylish and modern 3-bedroom apartment on the ground floor. Designed for luxurious Mediterranean life and exquisite hospitality suites are equipped with a light and spacious open plan lounge with a large covered terrace. The total area of ​​the ap.. Bedroom apartments with open-plan kitchen, two bathrooms, in a quiet area of the tourist zone. The master bedroom with its own bathroom and a double bed. The second bedroom has two single beds. Each room is air-conditioned. The apartment is locate..
3 bedroom apartments in a gated complex just across the road from the sea. This luxury complex has 4 swimming pools, gym, tennis court, centralized satellite system, private parking and electronic gates at the entrance. The complex is surrounded b.. 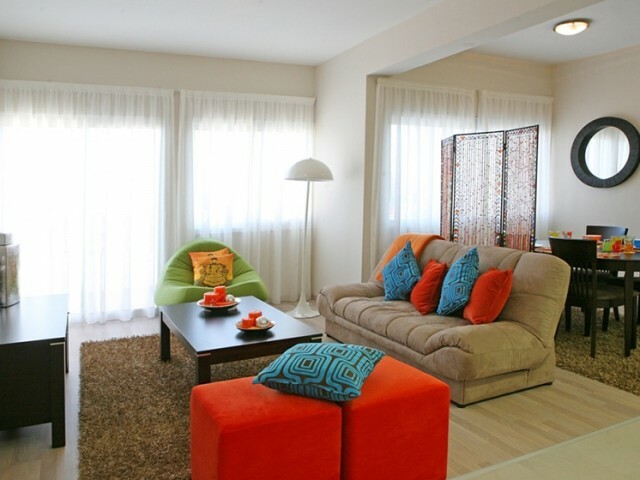 Bedroom apartments overlooking the Mediterranean Sea, located on the first line in Limassol. Covered an area of 70.3 square meters. The complex swimming pool, tennis court sports hall. Distance from the sea 20 meters. In walking distance of all th.. 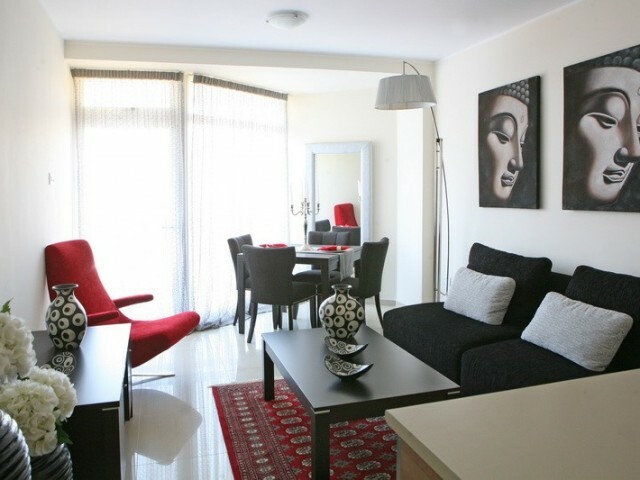 Luxury apartment with 4 bedrooms, located on the first line in Limassol. 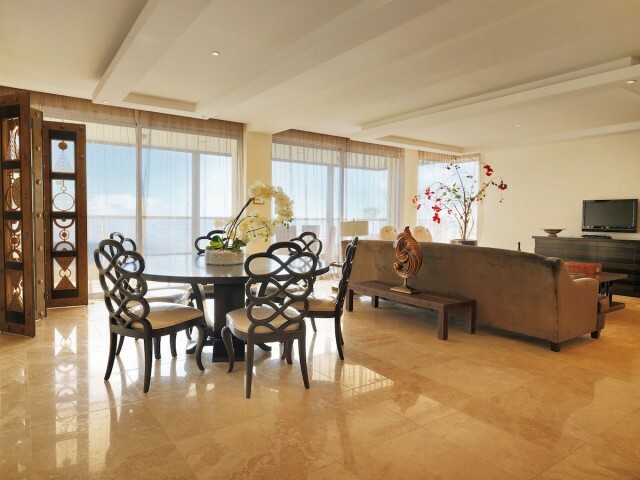 Large and spacious rooms with panoramic views of the Mediterranean Sea. Covered area is 280.96 m². The complex swimming pool, tennis court, gym. Distance from the sea 20 mete.. 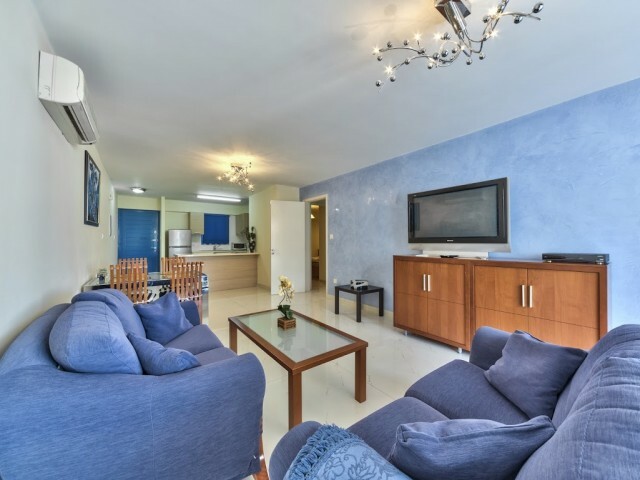 Luxury 3-bedroom apartment, located on the first line in Limassol. 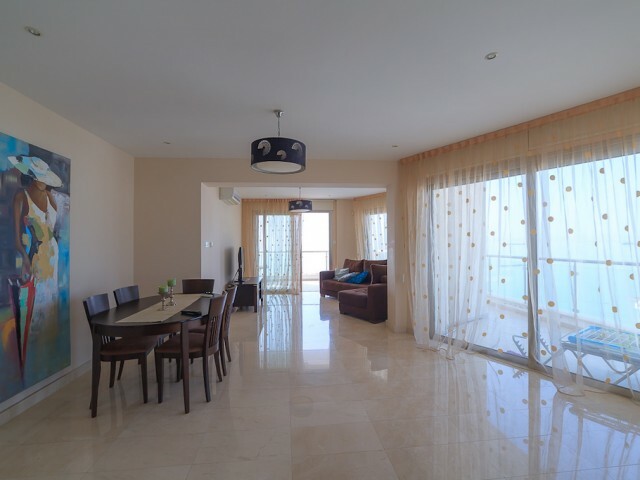 Large and spacious apartments with panoramic views of the Mediterranean Sea. Covered area is 183.74 m². The complex swimming pool, tennis court, gym. Distance from the sea 20 meter..
Four bedroom apartments in a gated complex just across the road from the sea. This luxury complex has 4 swimming pools, a gym, a tennis court, a centralized system of satellite TV, private parking and electronic gate at the entrance. The complex i.. Exclusive waterfront real estate project, which combines first-class residential real estate, the harbor with a full range of services, shops and restaurants in the heart of the city. 236 exclusive houses, each with stunning views of the sea or th..
1 bedroom apartment in a complex with swimming pool in Limassol district Potamos Germasogeias. 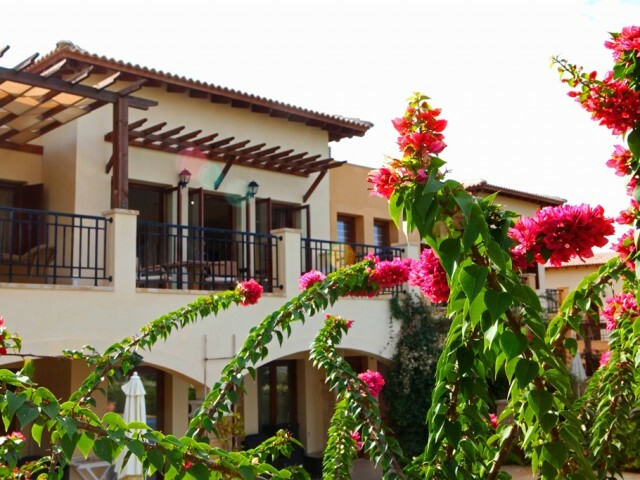 Located in the tourist area of Limassol and 150 meters from the sea. Rasplozhena opposite the playground. Area is 58.5 m². ..